Brother laser printer that wont cost you an arm and a leg in maintenance or printing costs. 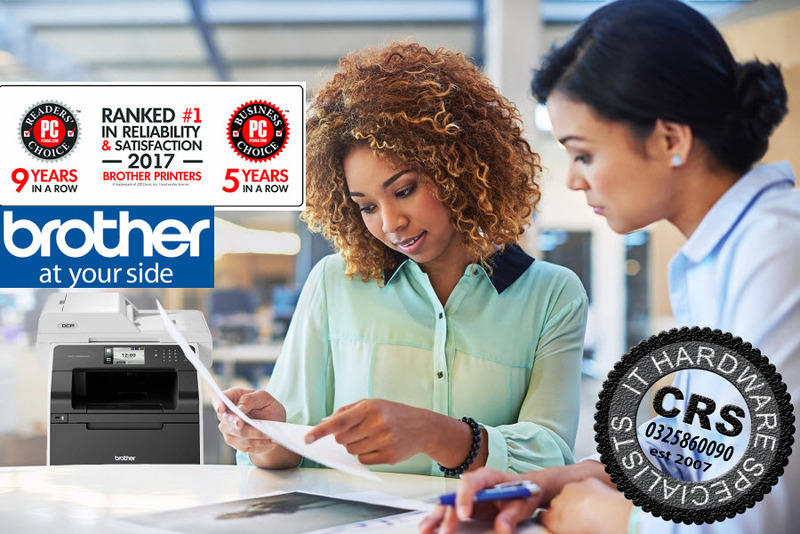 Create beautiful printouts with our award-winning, affordable, state-of-the-art black-and-white or color laser printers. We do recommend that you for the best results use Brother intelligently engineered and performance tested toner.